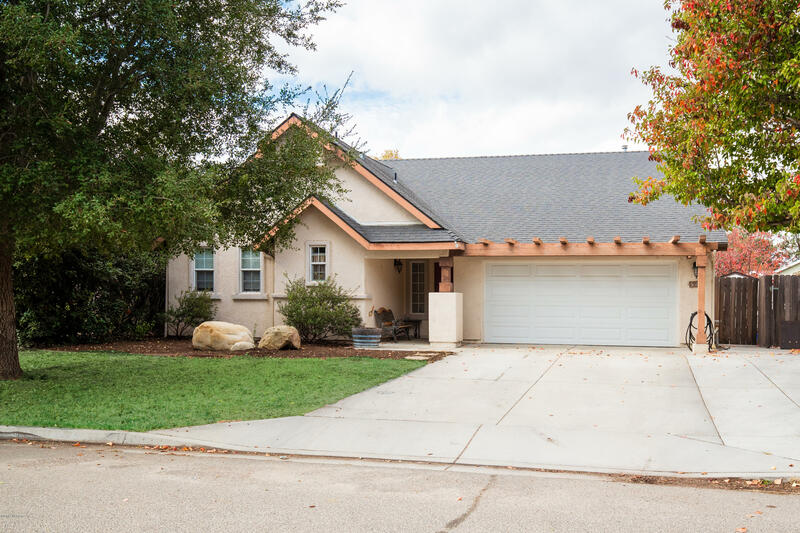 Charming Los Alamos single story home with vaulted ceilings, granite countertops in the kitchen, tile and carpeted floors, fenced backyard with sunny patio area, and attached 2-car garage with built-in cabinetry, countertops and 220V outlet for equipment. Additional gated parking area along the side of the garage. Convenient to downtown, school, post office and great restaurants and wine tasting.